While traditional financial hubs such as the UK are moving away of cryptocurrency businesses, other destinations begin to emerge on the virtual currency map. The easiest way for blockchain and cryptocurrency businesses to gather investment funds is through the so called initial coin offerings (ICOs). These unregulated pooling of funds will most likely receive some form of regulatory oversight in the near future, due to large amount of public interest and risks involved in the process. For example, investors have no alternative ways to seek financial compensation options or even the services of an ombudsman. 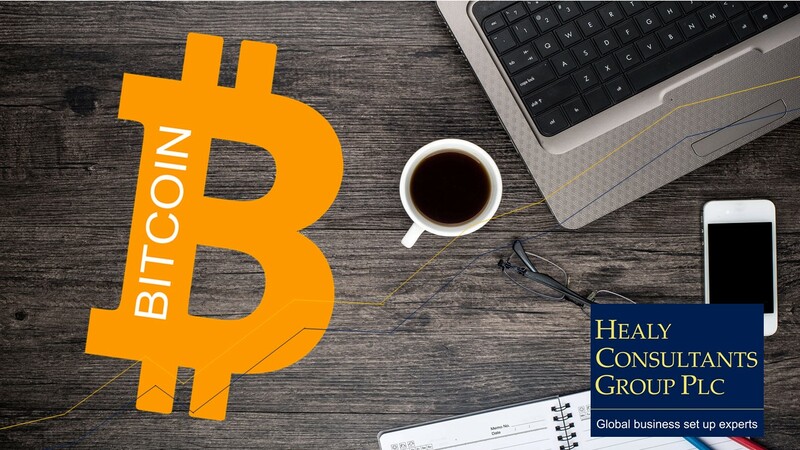 Healy Consultants expects Gibraltar to continue being on the top of the list of cryptocurrency-friendly countries. « Focus on Lithuania: low costs and skilled labour force!